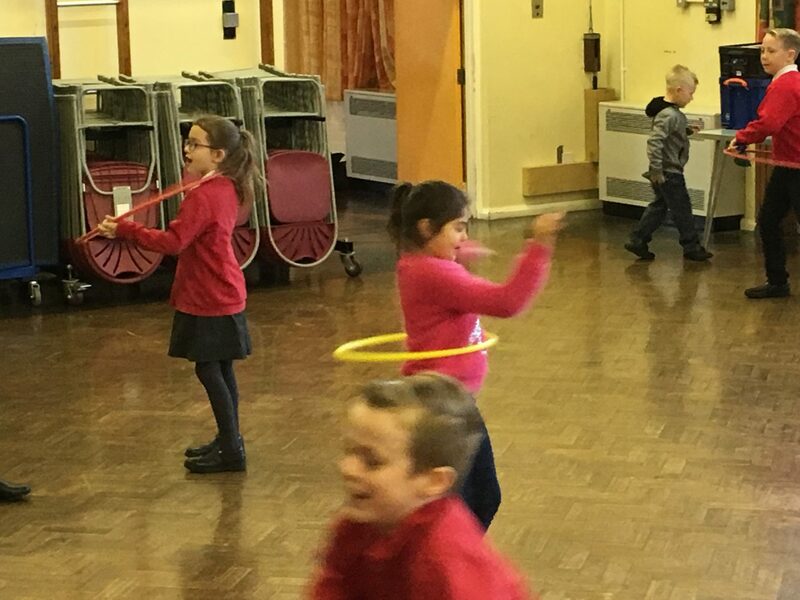 The engagement of all pupils in regular activity to kick start Healthy Active Lifestyles. Increased confidence, knowledge and skills of all staff in teaching PE and sports. Oaklands School has a positive history of sporting achievement. We pride ourselves on a wide and varied sporting curriculum which develops the pupils social and emotional health as well as physical. 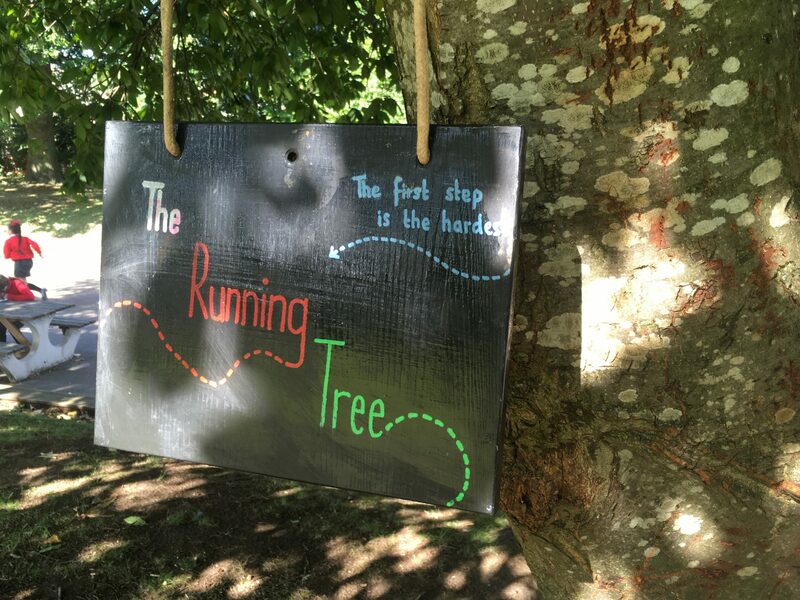 At OAklands, we have a specialised sports coach who work with the children to deliver games and sports activities. 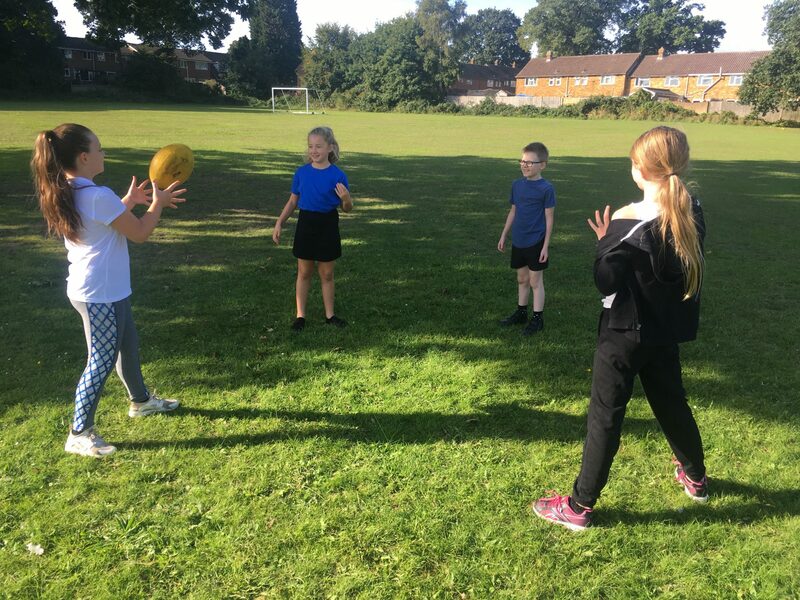 We have a extremely wide selection of afterschool clubs as well as our sports coach working across play times and lunch times to lead games and play at these times. One focus of our sports coaches is providing gifted and talented provision for those children which excel at specific sports. 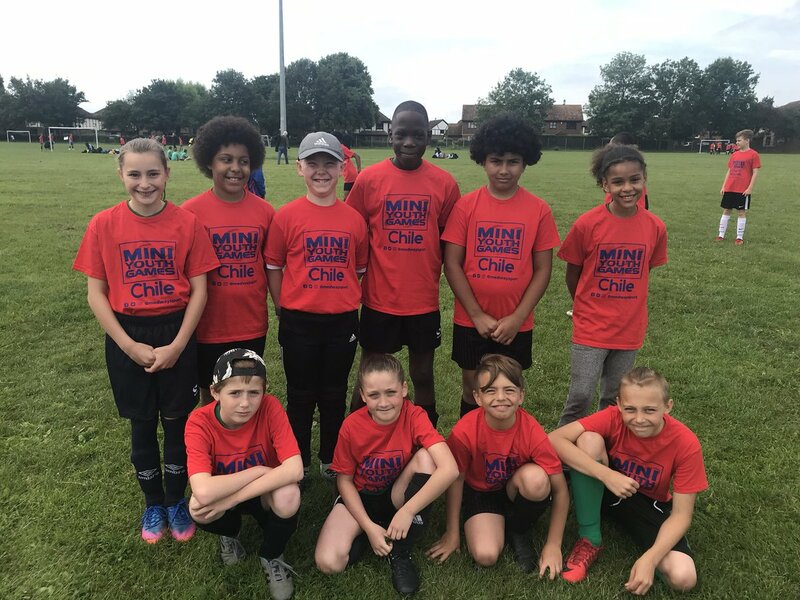 As part of the mini-youth games and other links to schools or competitions, the children enjoy experiencing tournaments and opportunities to complete with other children. 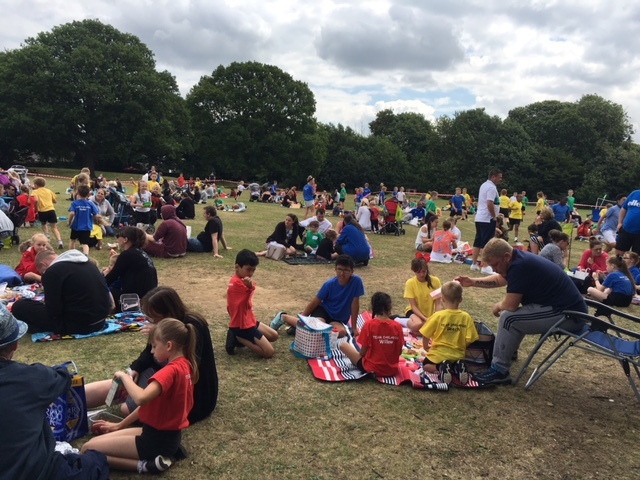 The school works with a range of schools across Kent and Medway to provide as many opportunities to participate competitively in sports, such as the Mini Youth Games or Greenacre Sports Partnerships. Read the document below which explains what the impact of our spending was last year and how we plan to develop it this year. If you have problems seeing the above document, download it here.